For 2018, Toyota has refreshed the front and rear styling of the Yaris. Additionally, more standard equipment has been added across the trim levels: The L trim now features tilt steering with audio controls, while L and LE trims feature the sport instrumentation previously found in the SE. The Yaris is offered as a 3-door or 5-door liftback in L and LE trims, while the sporty SE comes only as a 5-door. All 2018 Toyota Yaris models come with a 1.5L 4-cylinder engine making 106 horsepower and 103 lb-ft of torque. With variable valve timing, the engine is quite flexible and works quite well with either the available 5-speed manual transmission or 4-speed automatic. EPA fuel economy ratings are 30 mpg city and 36 mpg highway with the automatic, or 30 mpg city and 37 mpg highway with the manual. Standard features on all Yaris models include daytime running lights, intermittent wipers, a 4-speaker CD/MP3 player with iPod input, tilt steering wheel with audio controls, power locks, air conditioning, anti-lock brakes and stability control. Nine air bags, including front-seat, side-curtain and a driver's knee airbag, are also included. An efficiency-enhancing trip computer is included in the instrumentation that will show instant fuel economy and an "ECO driving indicator" to show drivers how well they're doing. The 5-door model gets a rear wiper standard as well. 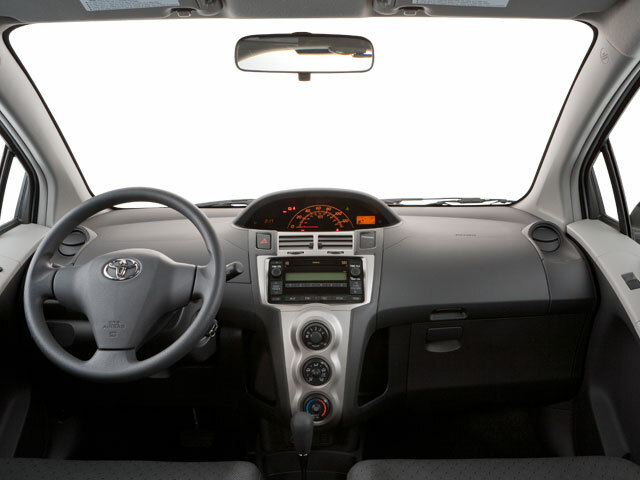 The Yaris may be diminutive, but it doesn't sacrifice comfort or interior space. Its 85 cubic-feet of passenger volume and 15 cubic-feet of cargo space mean it's comfortable enough for up to five passengers and their stuff. The short 99-inch wheelbase means a tight turning circle of just 31 feet. Suspension is courtesy a MacPherson strut-type front and torsion-beam rear setup tuned for good ride comfort, while electric-assist power steering maximizes efficiency as well as improving parking-lot maneuverability. In addition to the standard equipment, the LE model adds power-adjustable mirrors, an upgraded six-speaker stereo with HD radio, and Bluetooth. Upgraded front seats, a split-folding rear seat, and steering wheel audio controls are also included, as is remote keyless entry. The 5-door SE model gets 16-inch alloy wheels, a rear spoiler, fog lamps, a mesh grille, cruise control, and a leather-wrapped steering wheel and shifter. Standard advanced safety features on all Yaris trims include Sense-C, which features a lane departure warning system, a pre-collision system and automatic high beams. 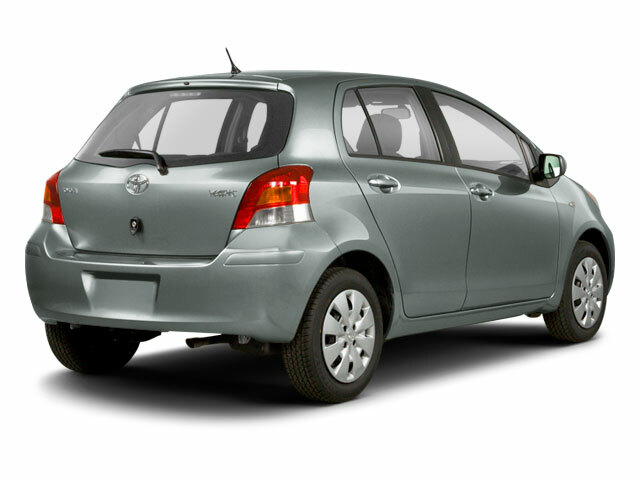 The Yaris has a lot of appeal for those who value practicality, fuel efficiency and reliability. 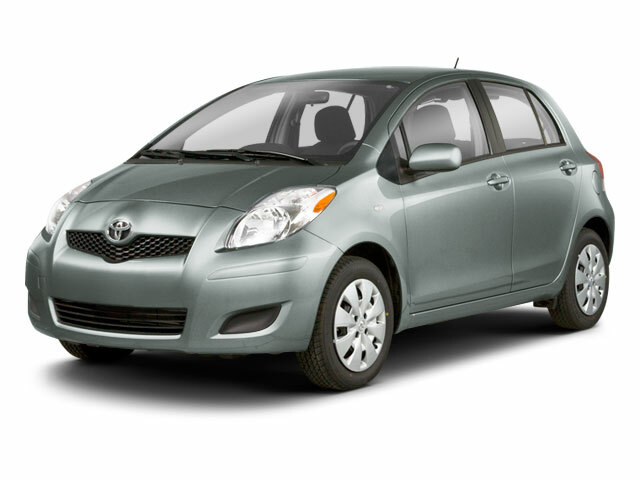 The Toyota Yaris is one of the most fuel-efficient non-hybrid models available in the U.S., as well as one of the lowest-priced new cars. 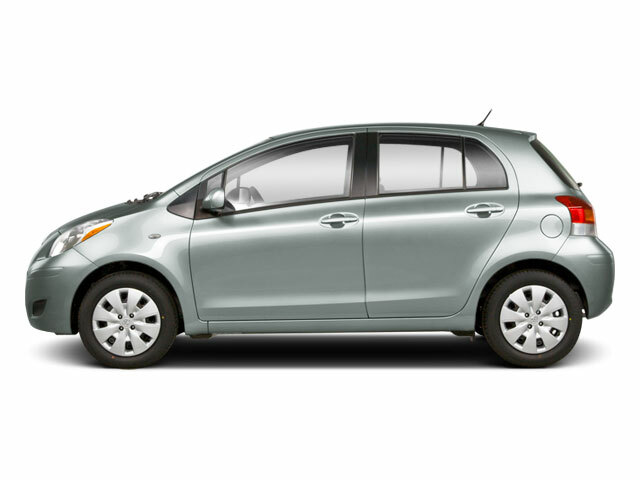 With an enviable reputation for resale value, reliability and longevity, the Yaris is a great pick for those who want to buy new and keep their vehicle for a long time.